We are proud to share and welcome funeral director, Kari Wenskoski to the Northville Funeral Home and Gloversville Funeral Service where she will be available to help families in Gloversville, Northville, Mayfield, Johnstown, Fonda, Broadalbin, Edinburg and all surrounding areas. 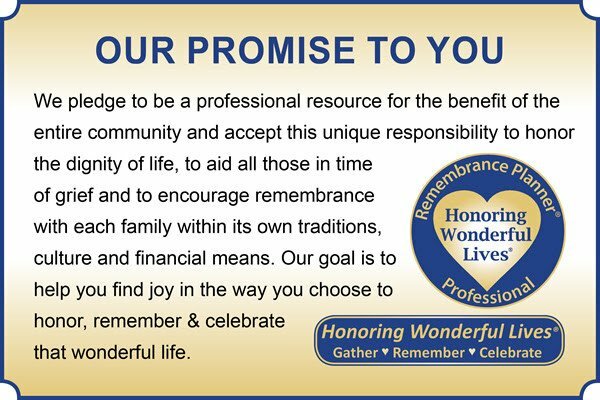 Kari brings years of experience in pre-arrangement counseling and funeral arranging care. If she can assist you, please feel free to call and set up an appointment at our location 725-6116, or any place that is comfortable to you. As always thank you for placing your trust in us. To see all the beautiful urns available, please click on the WHAT WE DO link above.